Yousuf Bakshi, 16, went from coding struggles to designing Snapchat filters used by Beyoncé and Ed Sheeran, as well as 78.3 million others. Originally from Cardiff, Yousuf Bakshi is just 16-years-old, and an A level student studying Physics, Maths, Computer Science and the Welsh Baccalaureate at Fitzalan High School Sixth Form. Yet he’s anything but ordinary. Since January 2017, he has also set up and been running his own small business, working with customers to create visual advertising on the social media platform, Snapchat. 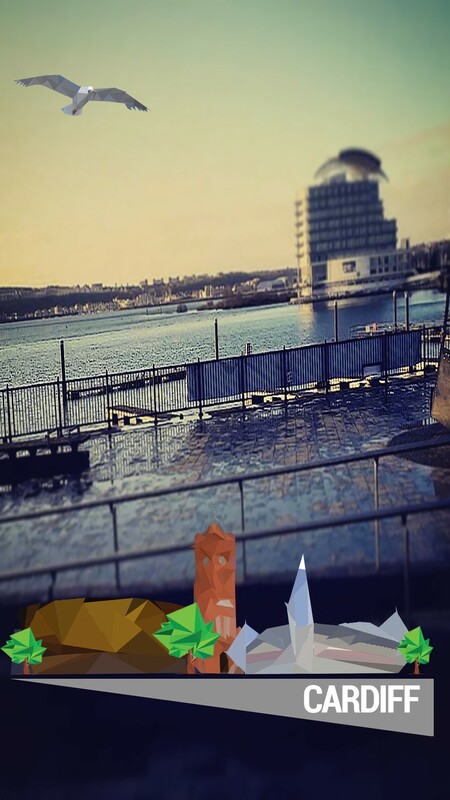 His geofilters, created through Photoshop, including Piccadilly Circus, Leicester Square and Cardiff have been used on the app by the likes of Global superstars Beyoncé, Ed Sheeran and the popular Labour politician, Jeremy Corbyn as well as 78.3million other users since January 2017, a phenomenal achievement for a young entrepreneur. However, this all changed when Yousuf’s mother saw an advert for the Kids Half Term Bootcamps with Codez Academy on Facebook. It only took one day for Yousuf to sign up to the course and from there, he didn’t look back. He began coding through the summer holidays and during the course, he learnt valuable coding skills including HTML and Photoshop which he believes was more than he had learnt in a whole month of watching YouTube tutorials. At the end of the course, Yousuf was able to code and create a new website for his school which is not being used by the school as the main blueprint plan for its new website and he is one of the main individuals working on this new website. Yousuf spoke incredibly highly of his time with Codez Academy. He said: “My heart is in coding and this course made me realise that. Truly the highlight of the course was seeing all of the hard work, time and effort I have put into coding become a fully-working website at the end of it. “Codez Academy is an absolutely phenomenal service that can help people from any level and any age and any background to code to a very high standard in no time! It can instantly provide many job opportunities for you as you become fluent in coding and increases your skills and expertise in a field that will be looked up greatly at in the very near future. 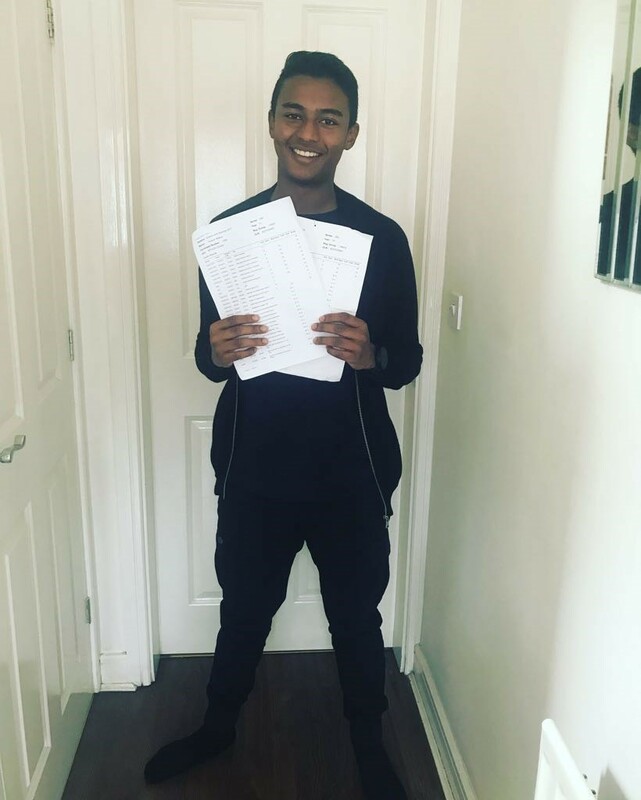 Speaking of Yousuf’s progress, Dean Jenkins Founder of Codez Academy said: “We are incredibly proud of all that Yousuf has achieved, especially at such a young age. He came to us searching for help in coding but his interest and passion was already there, we just simply shared the knowledge we have to help him better himself.